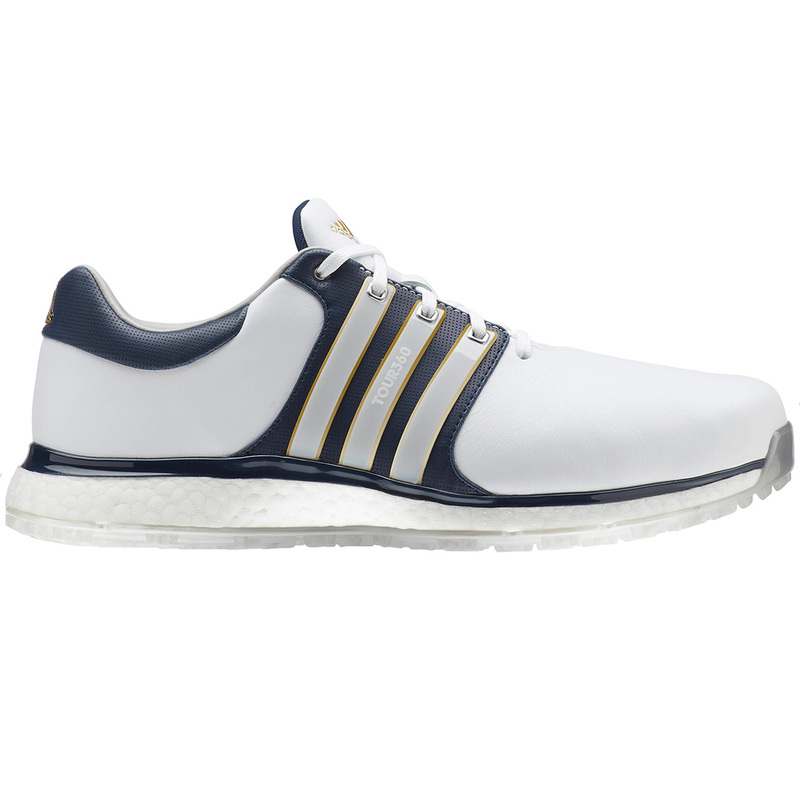 With plenty of benefits this shoe is the perfect accompaniment for your game of golf! 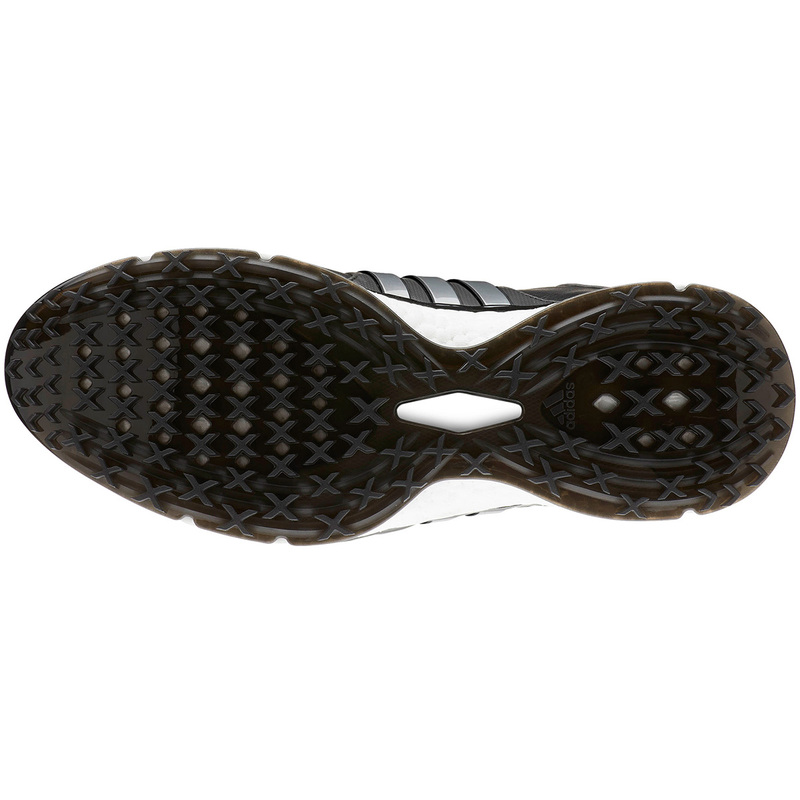 Climastorm protection allows you to play your game with complete confidence regardless of the weather. 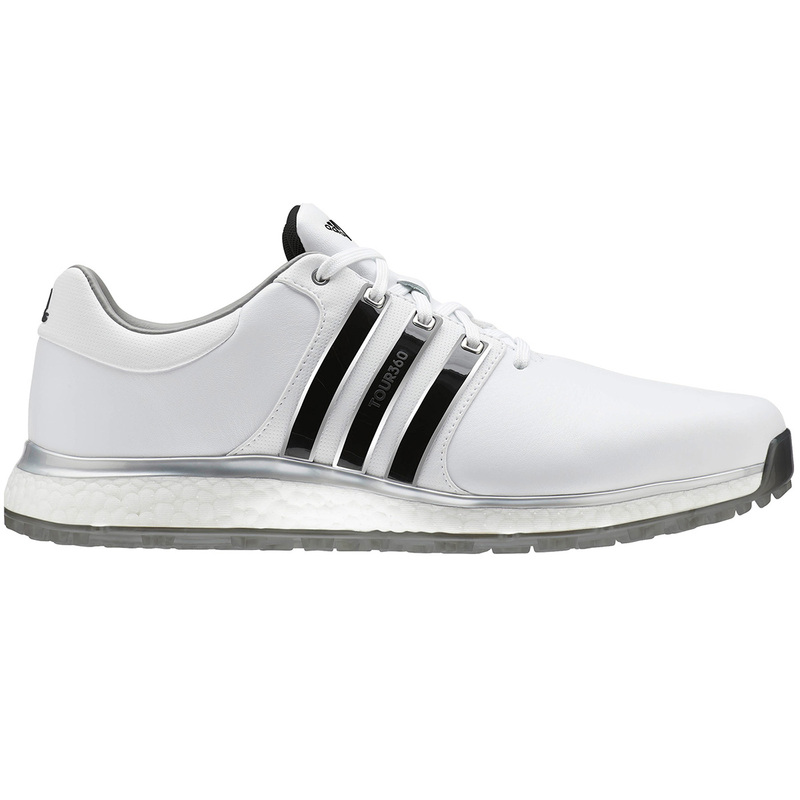 The spikeless outsole allows you to stroll into the clubhouse straight from your game of golf by using X-Traction lugs for superb grip and flexibility. 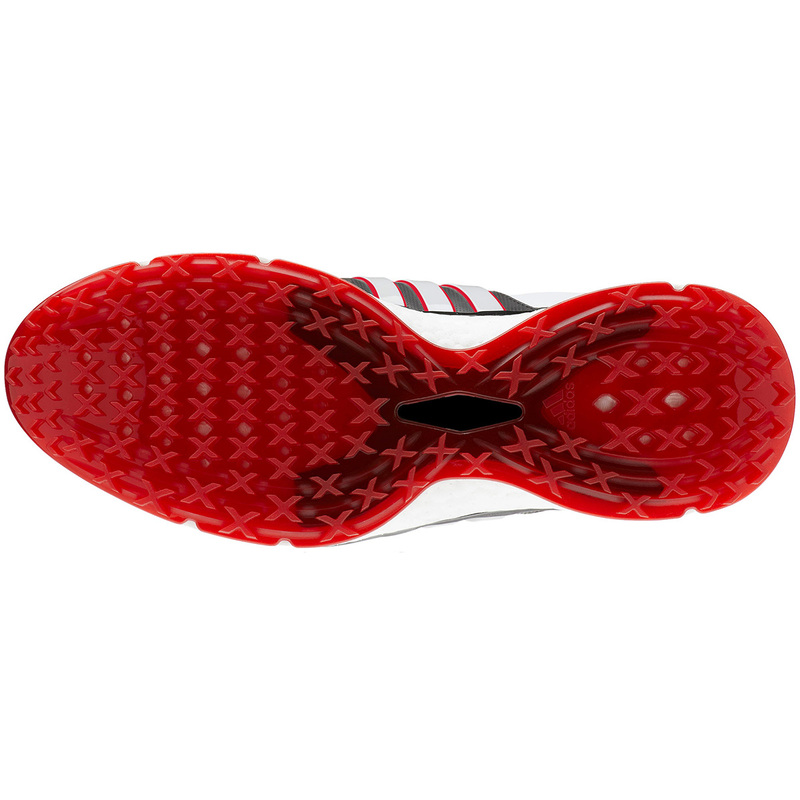 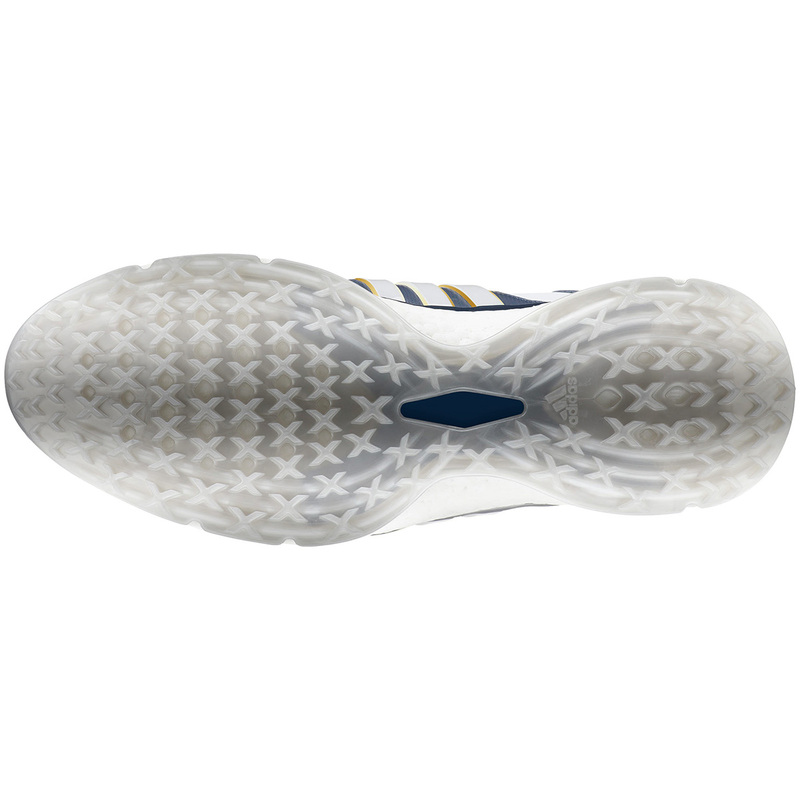 The boost midsole offers a responsive feel giving your feet support throughout your round along with the 360 wrap. 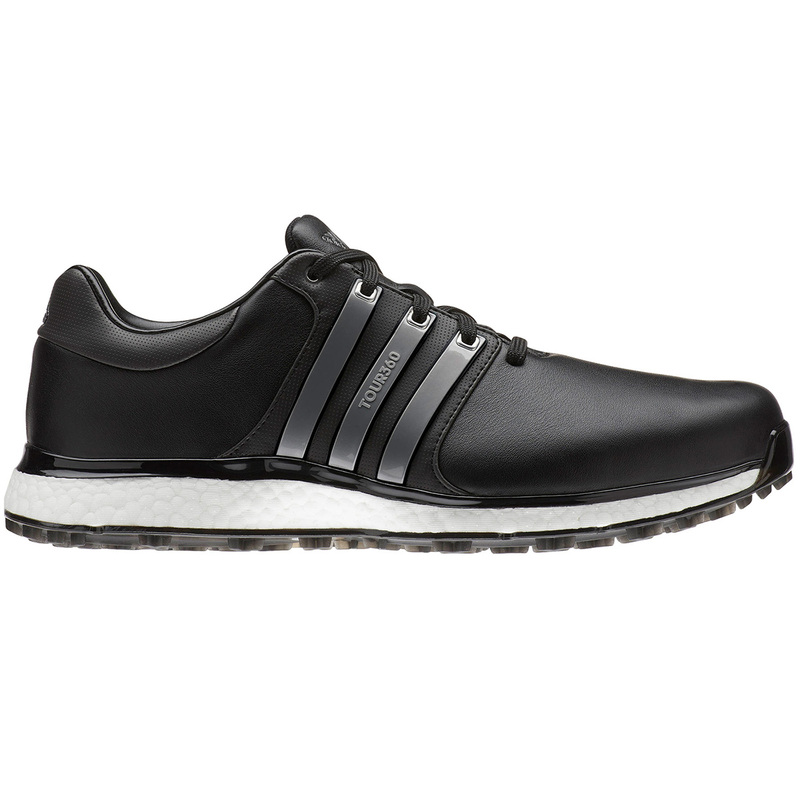 The breathable shoe is created using full grain leather and a microfibre synthetic upper.